Leading Manufacturer of dowel bars and en8d round bar from Pune. 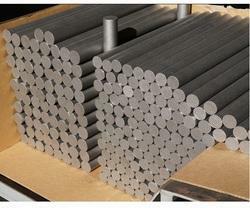 We are the leading supplier of DOWEL BARS made available to our clients at competitive prices. 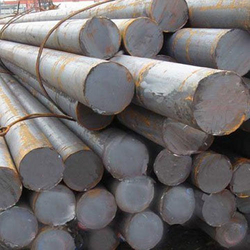 We have the premium quality of imported C45 material in various sizes like range from φ 80 mm to φ 200 mm, with ULTA OK, which is widely-demanded in machinery industry, forging purpose and for a shafting purpose.